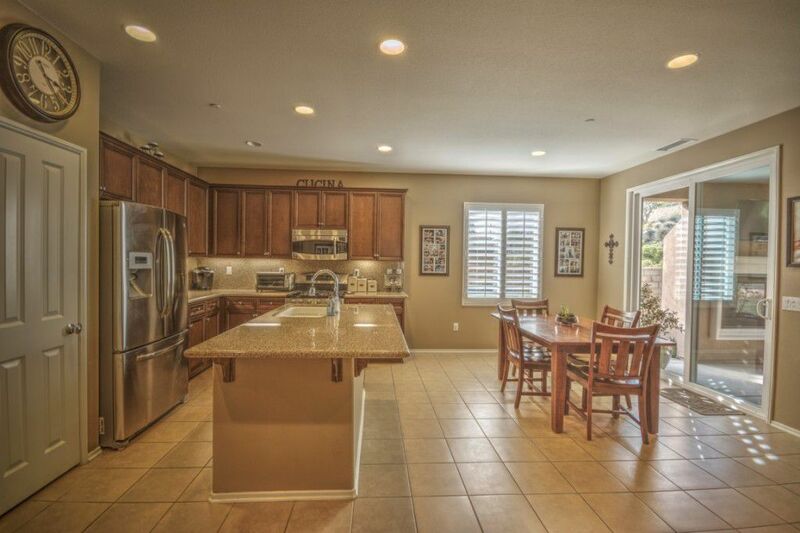 Beautiful, turn key, solar-equipped 4 bedroom, 3 bath home has over 2300 square feet of living space with plenty of upgrades. 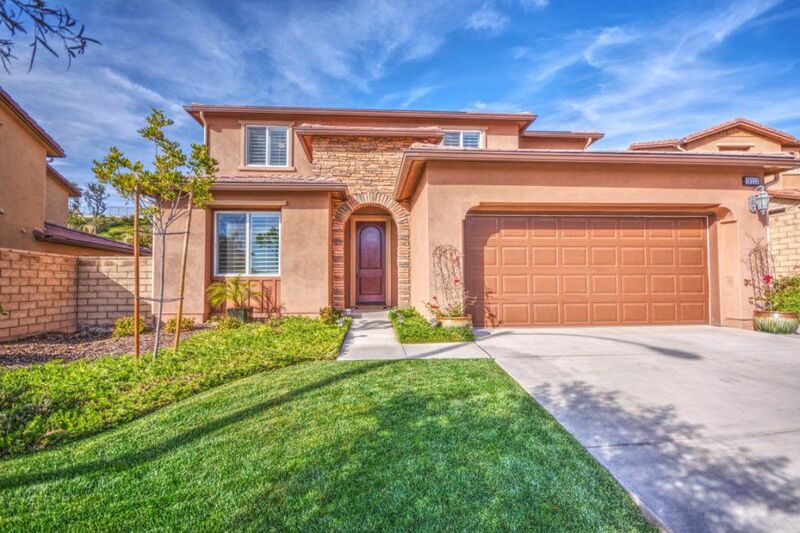 Welcome to 19333 Lauren Lane in Saugus! 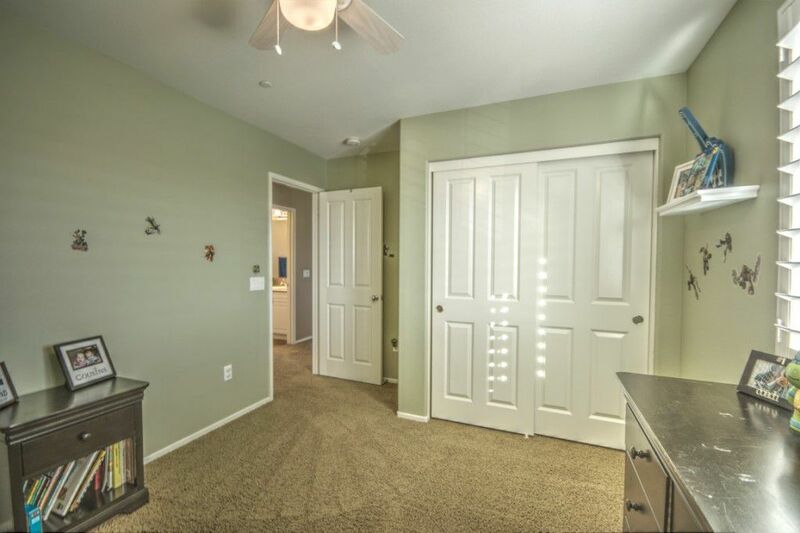 This is a gorgeous home loaded with plenty of upgrades and amenities PLUS a 2.1kW solar system, which means you control your own energy costs! 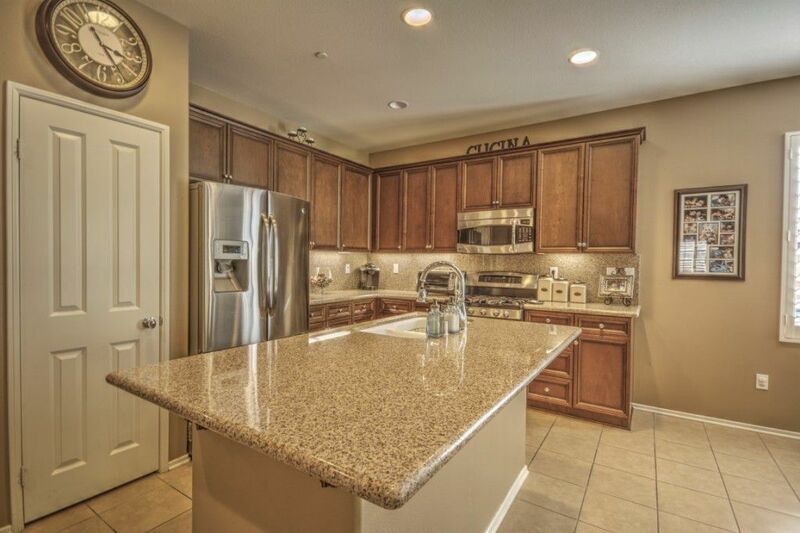 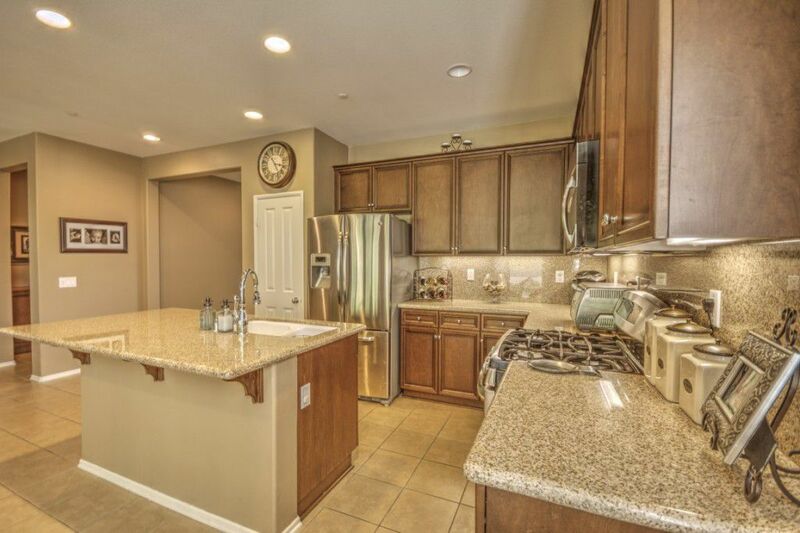 Downstairs you’ll find an open floor plan with a spacious kitchen upgraded with recessed lighting, granite countertops and backspash, center island, custom cabinetry and stainless steel appliances. 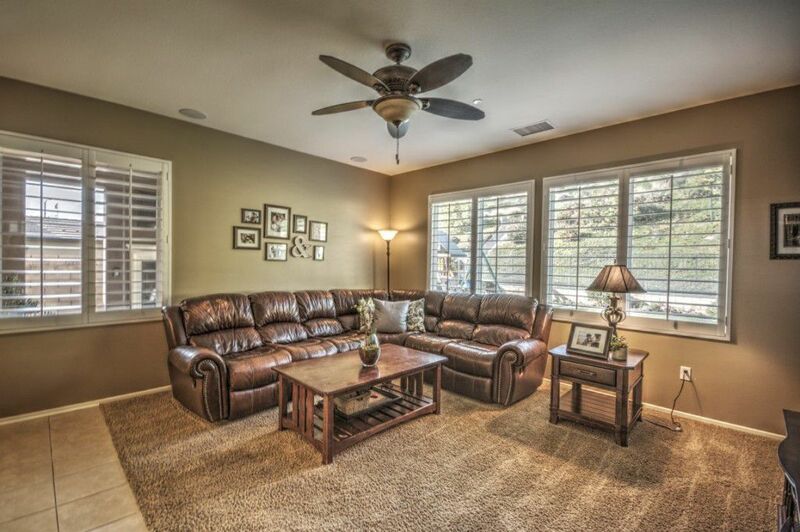 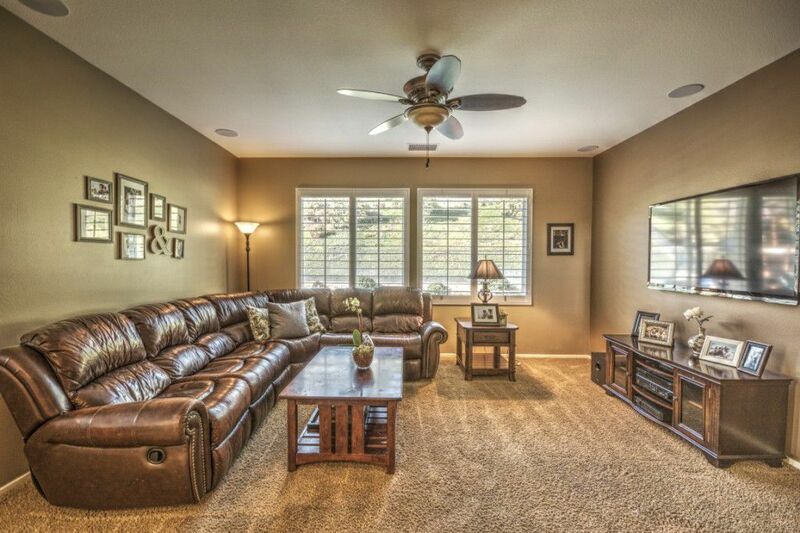 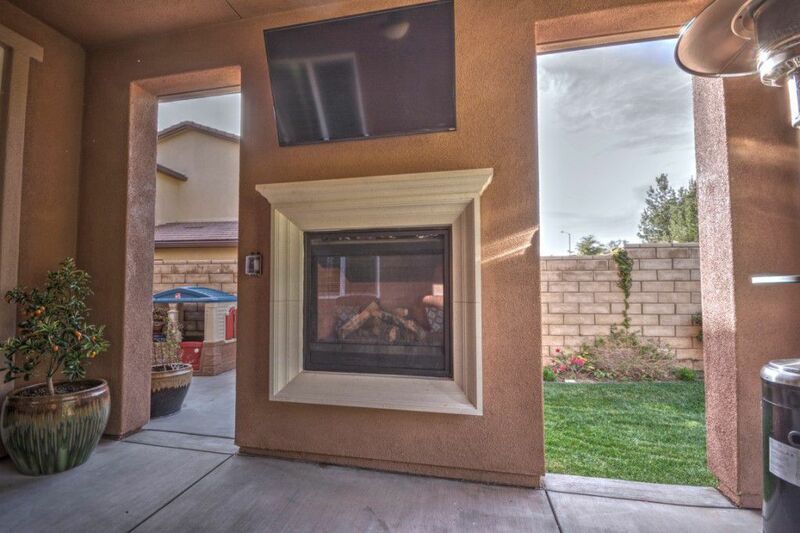 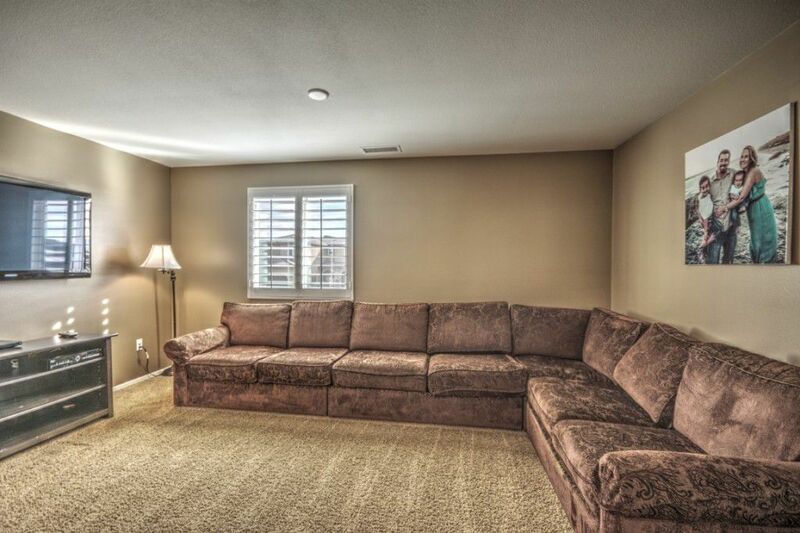 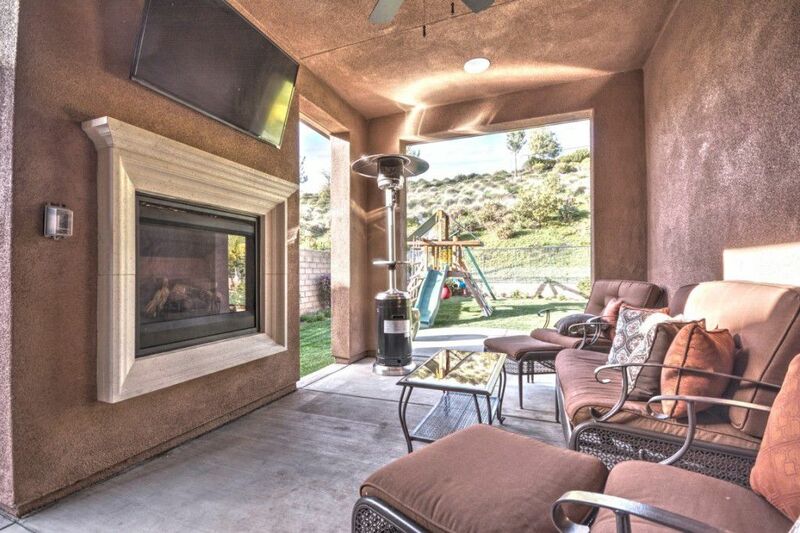 You’ll enjoy family gatherings and entertaining friends in the family room; well lit with dual pane windows, ceiling fan and built in sound system which opens up to an extended outdoor entertainment area with fireplace. 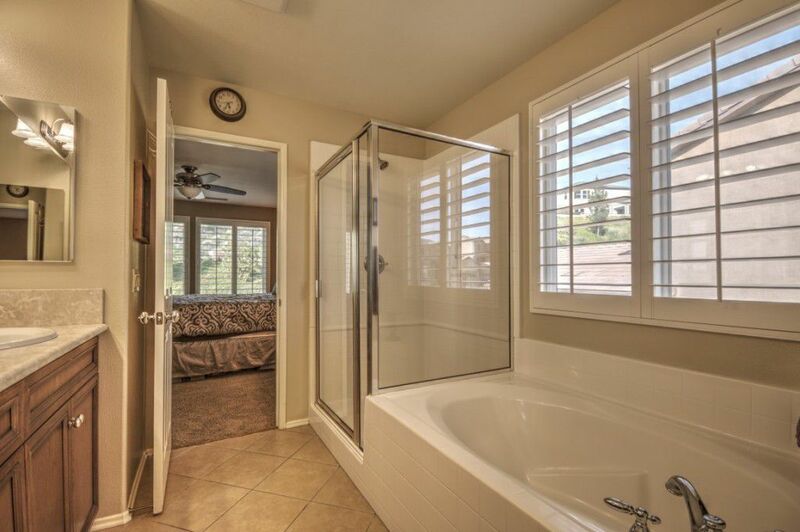 Downstairs you’ll also find a large guest room and full bath. 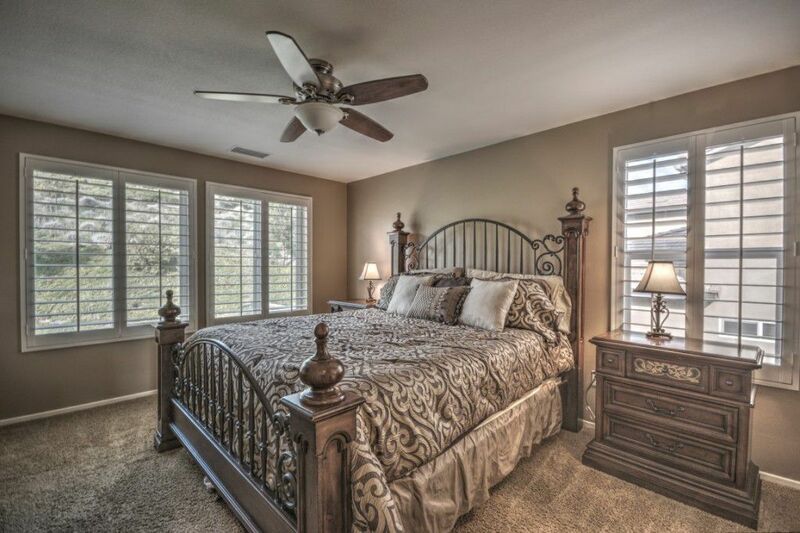 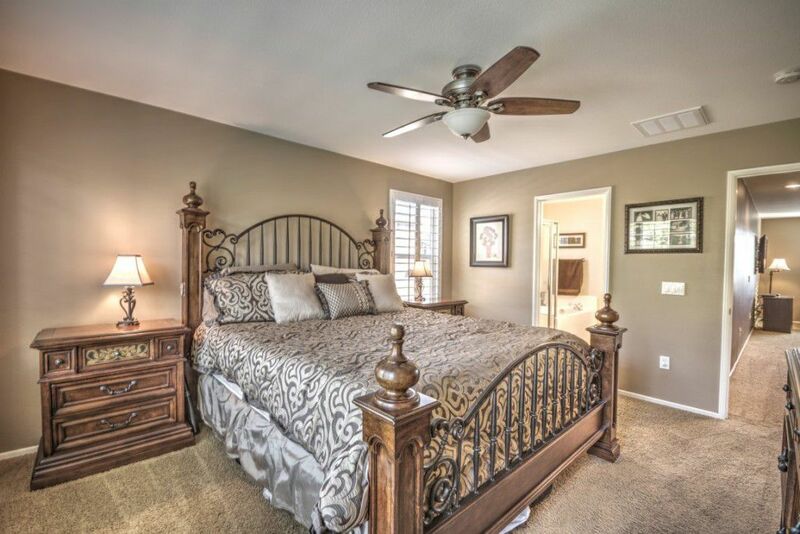 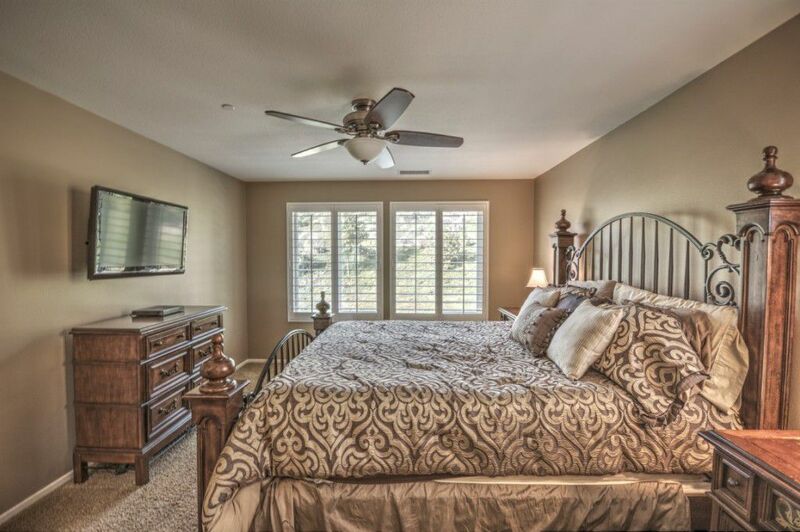 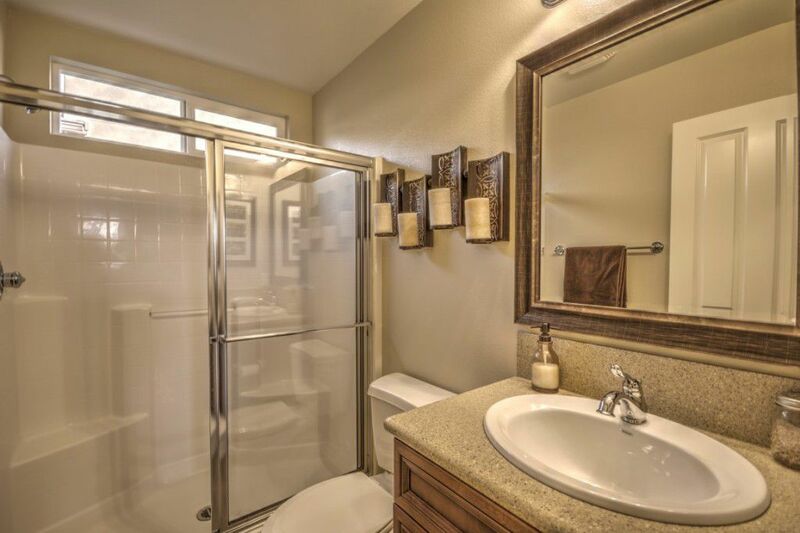 The master suite is complete with a private bath and large walk-in closet. 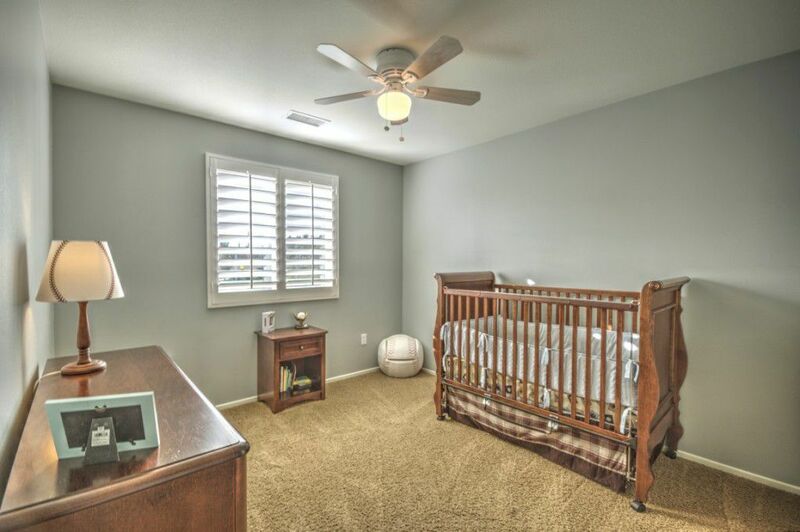 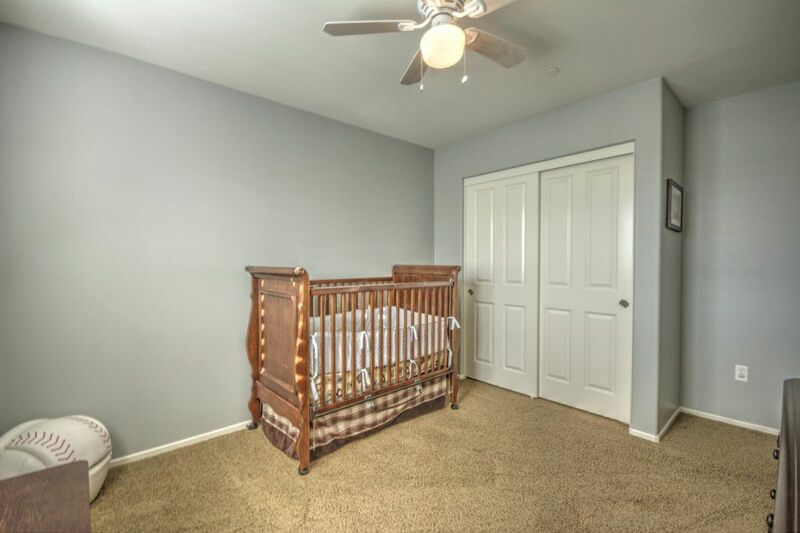 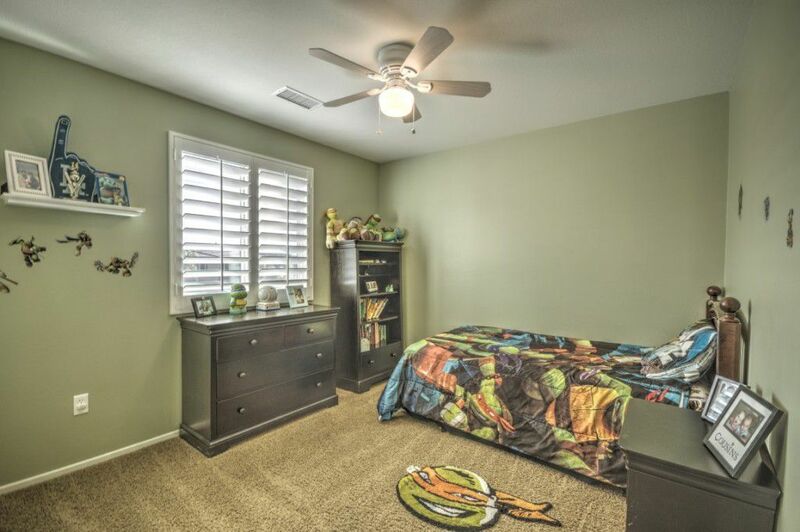 Two more bedrooms upstairs are large enough to accommodate your growing family. 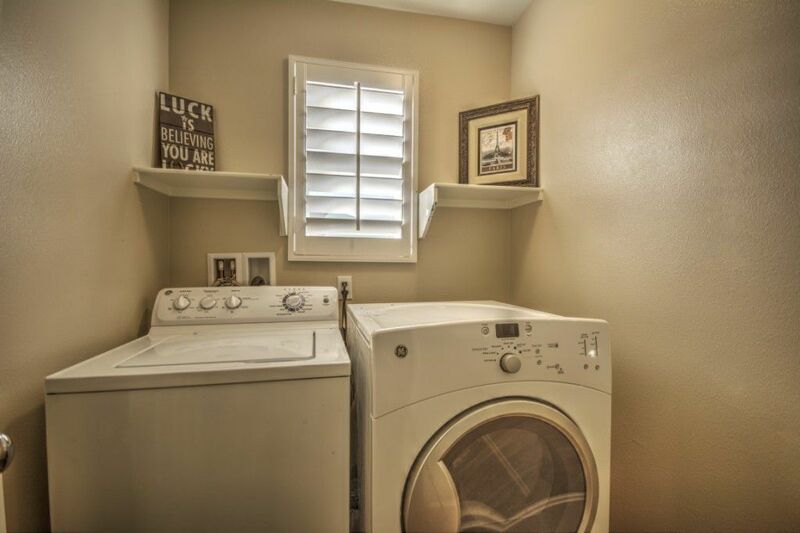 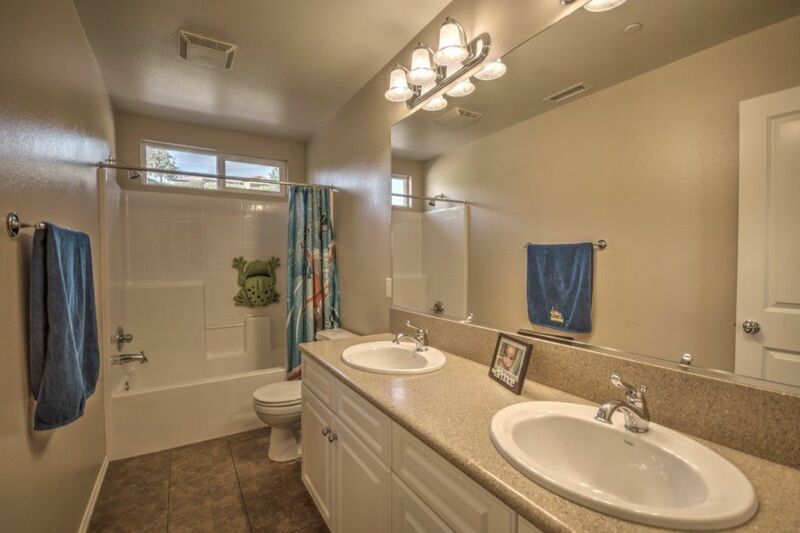 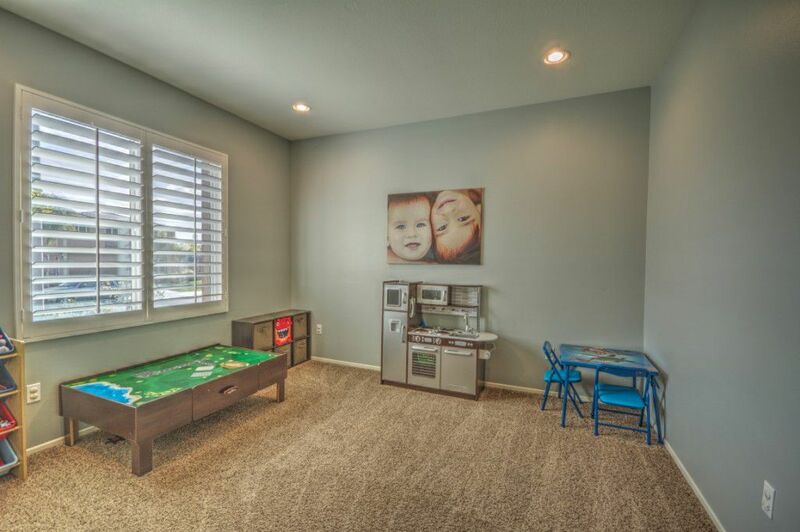 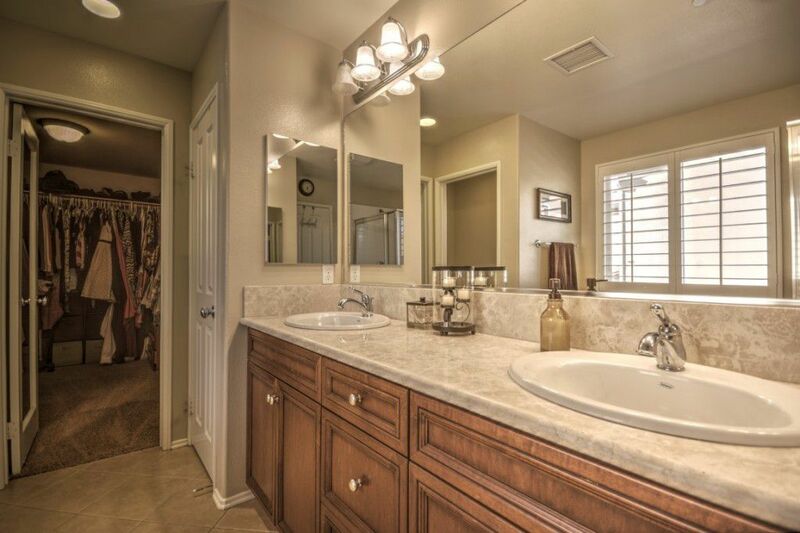 Other amenities include a tankless water heater and “smart” irrigation system. 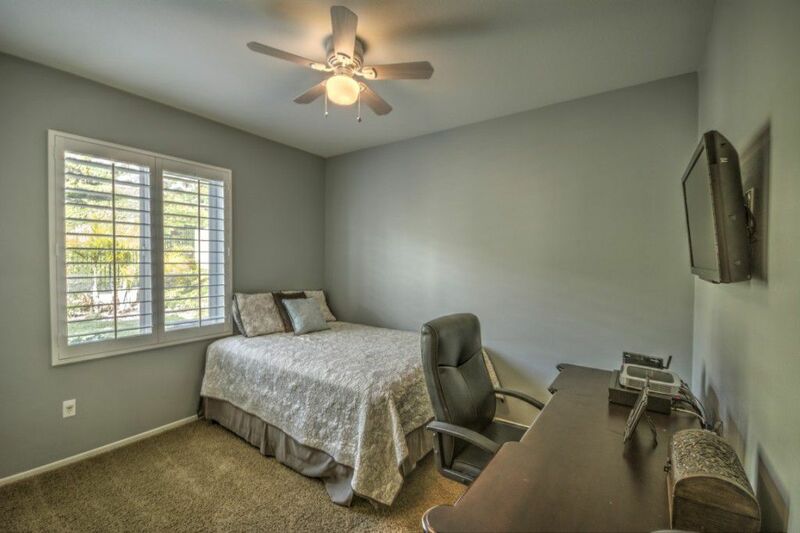 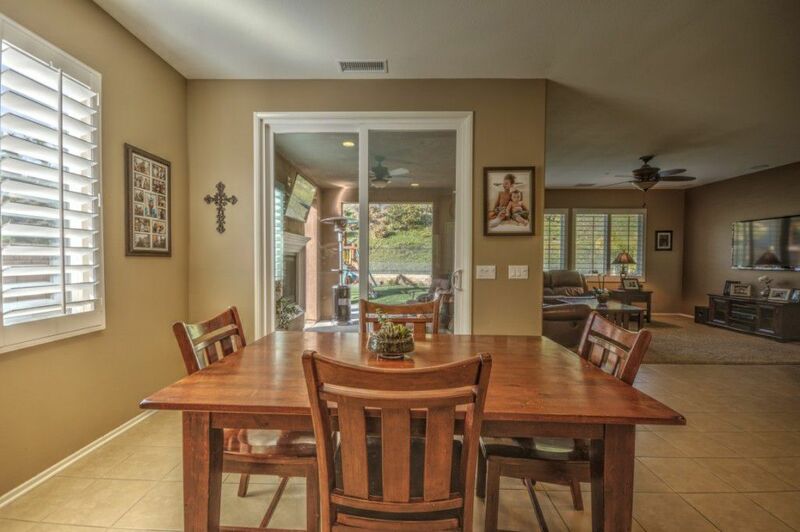 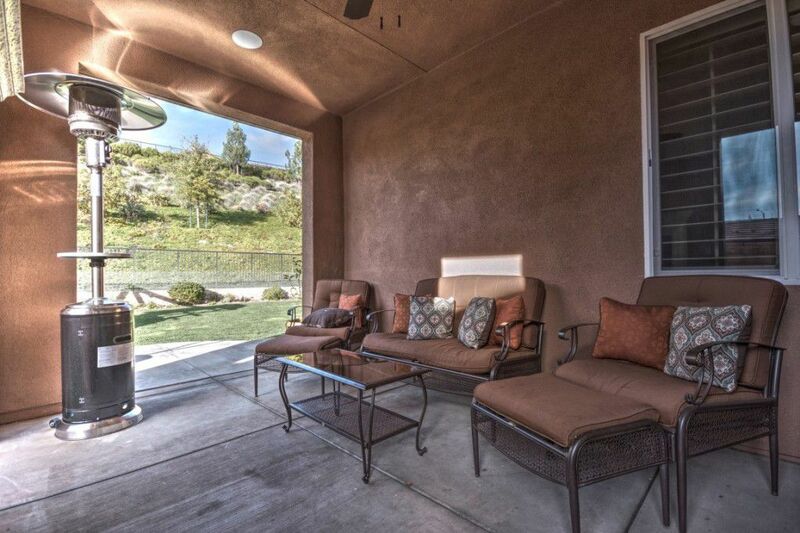 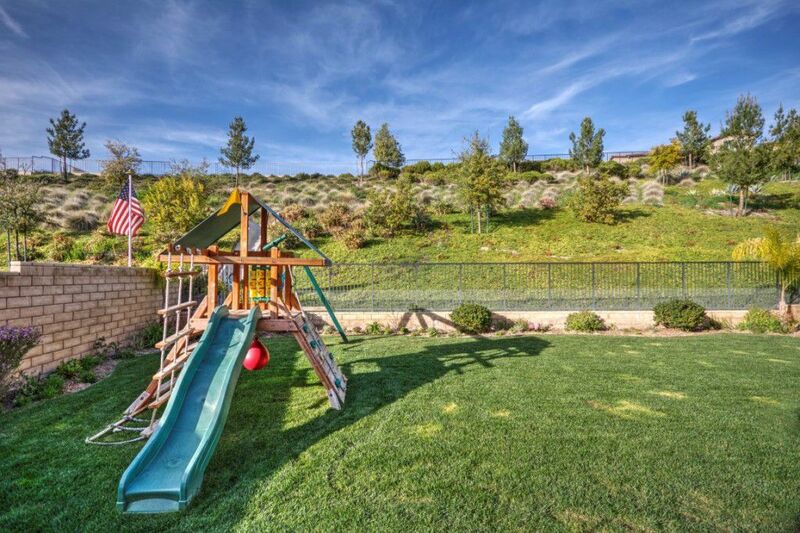 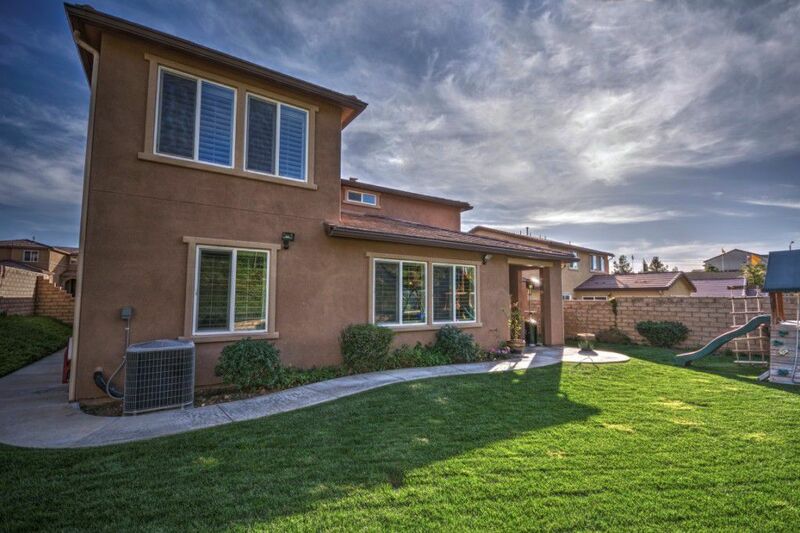 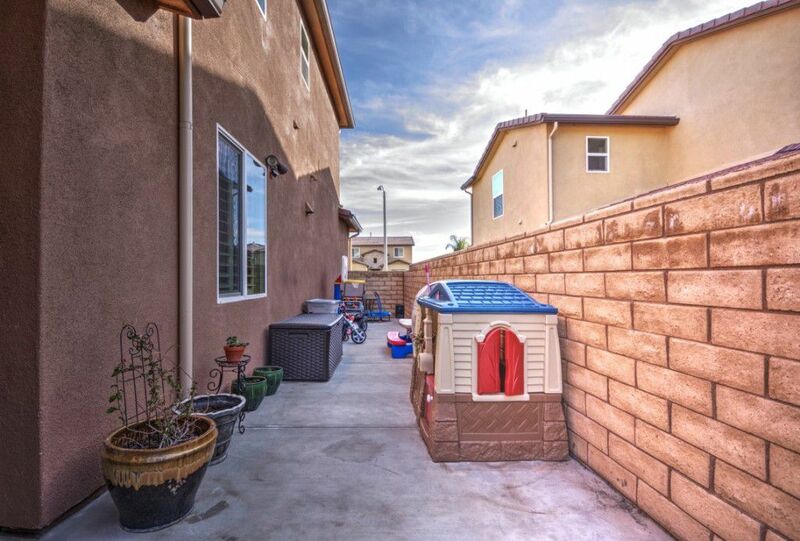 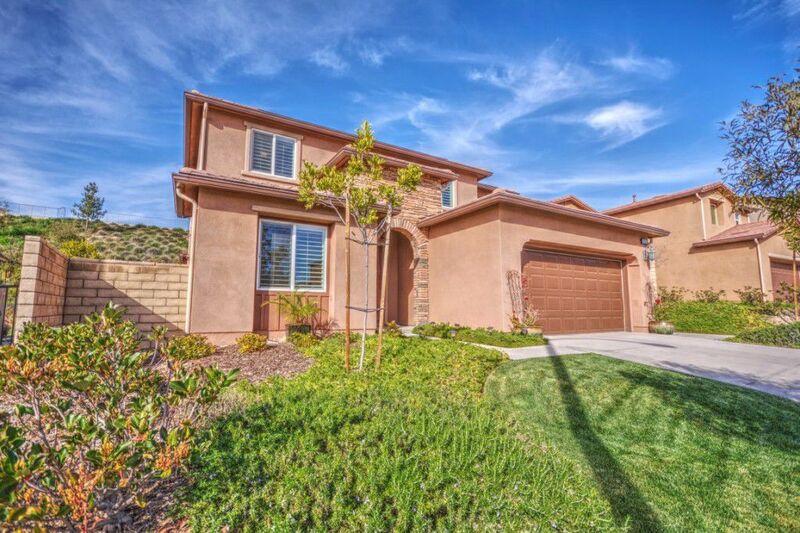 Close to award winning schools, shopping, and easy commuter access to Highway 14 and the Via Princessa Metrolink station, Saugus is a great place to call home! 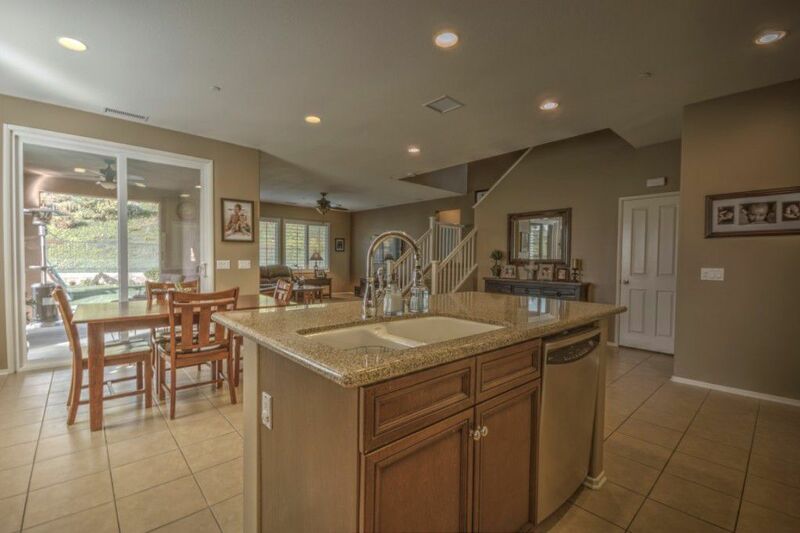 For more information or to schedule a private showing, please contact us by calling either of the numbers listed at the top of this page, or by clicking here.